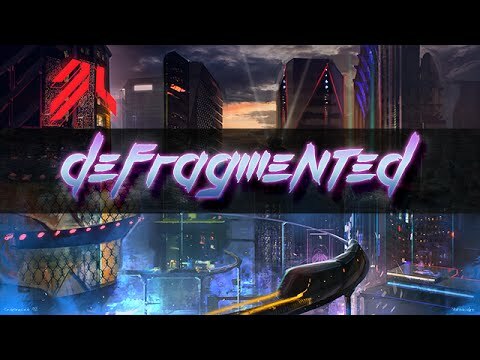 Defragmented is a lightning-fast cyberpunk action RPG. Unravel a power struggle for the future of evolution through strategic combat, unique character classes and a pulsing synth soundtrack. 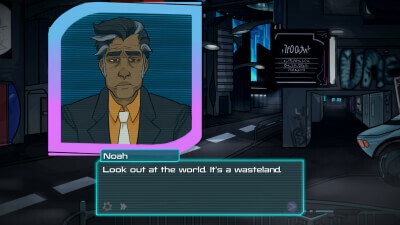 Welcome to Entropolis – New World, Bad Blood. 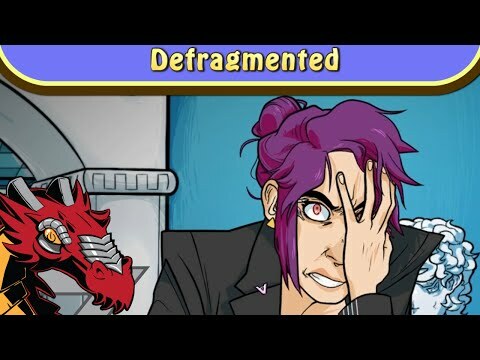 Defragmented is a clever mix of varied RPG mechanics and hectic action-oriented shooting. 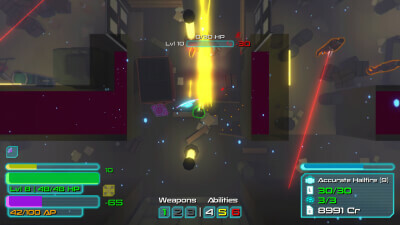 While the camera needs a bit of work to use properly, you can still enjoy the great visuals and the stellar soundtrack.